These Furmano's pink beans are packed with traditional flavor your customers know and love! 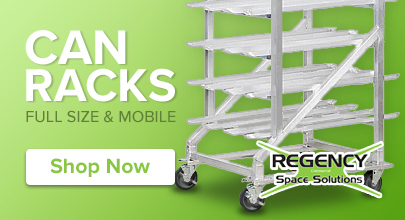 Naturally a pale brownish-pink color, they're sure to be a hit at your salad bar, restaurant, or catered event. Pink beans are similar to the pinto bean and are packed with the same rich and meaty flavor. A brand with over 90 years of producing fresh, top-quality products, Furmano's is a grower-owned company carrying on a lasting tradition to pack each can full of wholesome, flavorful beans with consistent, nourishing flavor that won't disappoint! Enhance their flavor by adding them to a spiced-up pot of chili. Create delicious refried beans that are the perfect addition to a variety of authentic Mexican or Southwestern-inspired dishes. Not only are these beans bursting with flavor,they also have nutritional benefits. A low-calorie source of protein and iron, they're also fat and cholesterol free. 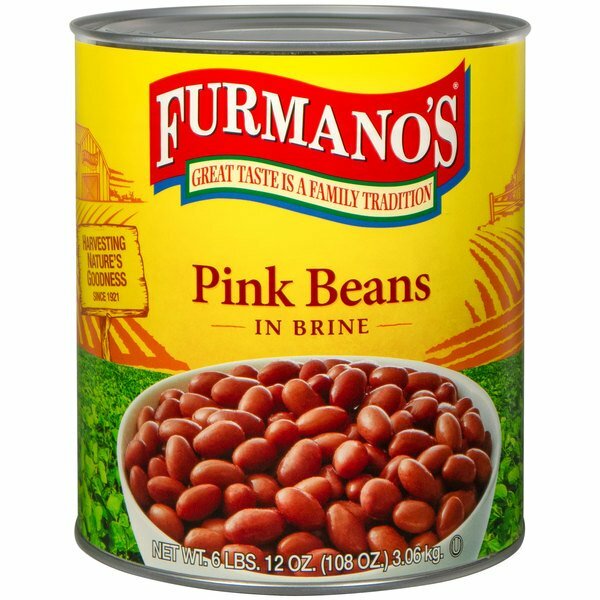 Furmano's pink beans have an additional benefit-they are ready to heat and serve straight from their generously-sized #10 can. An easier, quicker alternative to cooking dry beans allows for an increase in productive, fantastic service to your guests! We love trying new products and had never had a pink bean before now. The beans are similar to a kidney bean but smaller. The taste is good and they have a tender texture. A great bean to add to soups and stews.